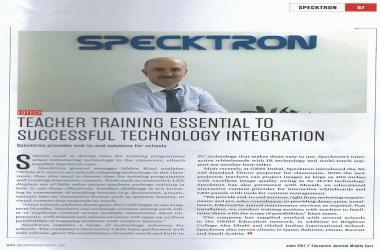 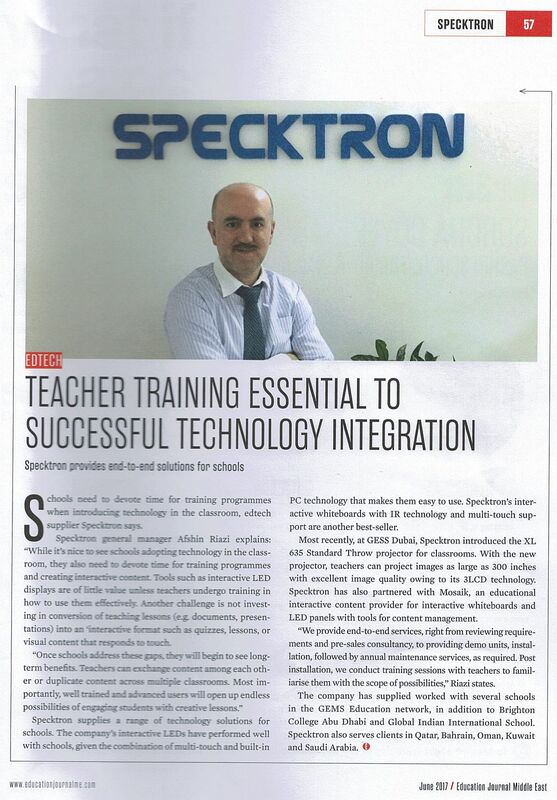 General Manager, Afshin Riazi: "Teacher training essential to successful technology integration in classrooms." 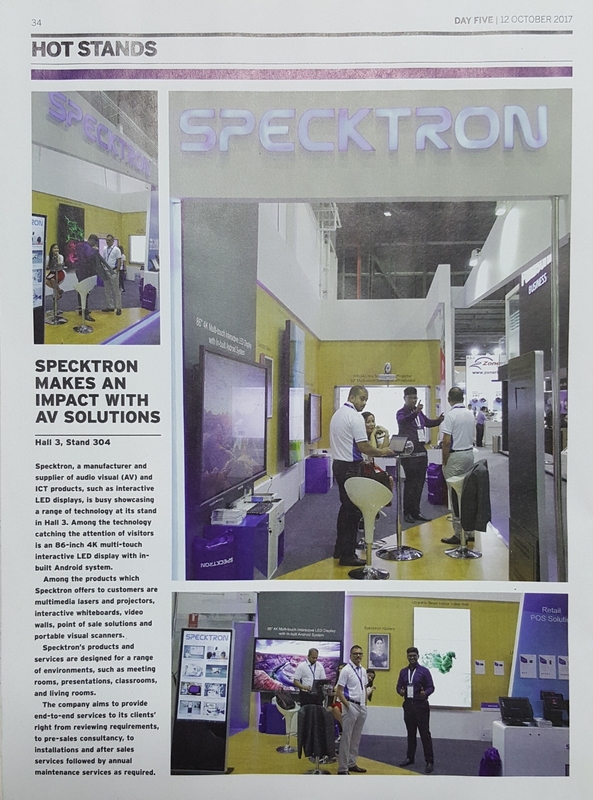 SPECKTRON unveiled two new product solutions this Gitex - the eHub HDMI Wireless Display System and Digital Signage range. 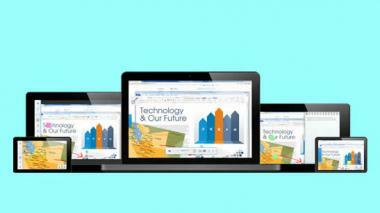 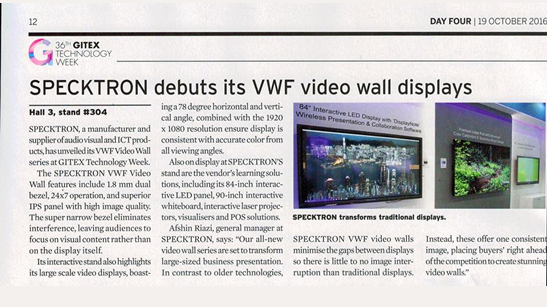 New partnership sees Display Note App included with Specktron Interactive Displays. Collaboration technology expert DisplayNote Technologies Ltd has announced a major agreement to bundle its collaborative presentation app, DisplayNote, with Speckton’s range of interactive large-format touch displays, shipping in 2016 & 2017.